Glass-ceramic refers to the addition of certain nucleating substances to the glass, and uniformly deposits a large number of minute crystals in the glass by heat treatment, light irradiation, or chemical treatment to form a dense microcrystalline phase and a multiphase of the glass phase. Complex. 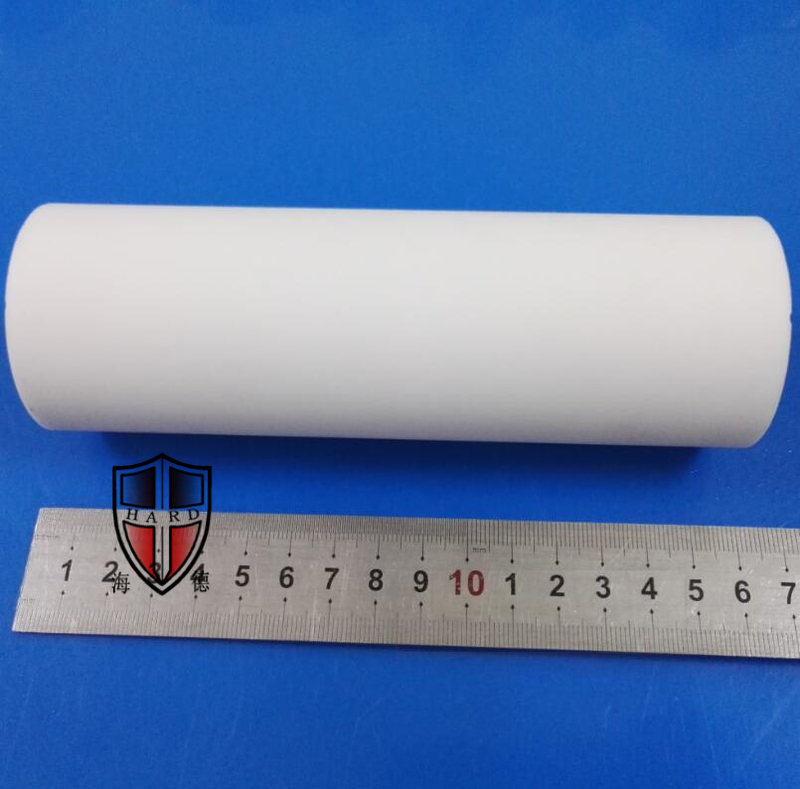 By controlling the number and size of crystallites, transparent glass-ceramics, glass-ceramics with a coefficient of expansion of zero, surface-enhanced glass-ceramics, different colors or machinable glass-ceramics can be obtained. 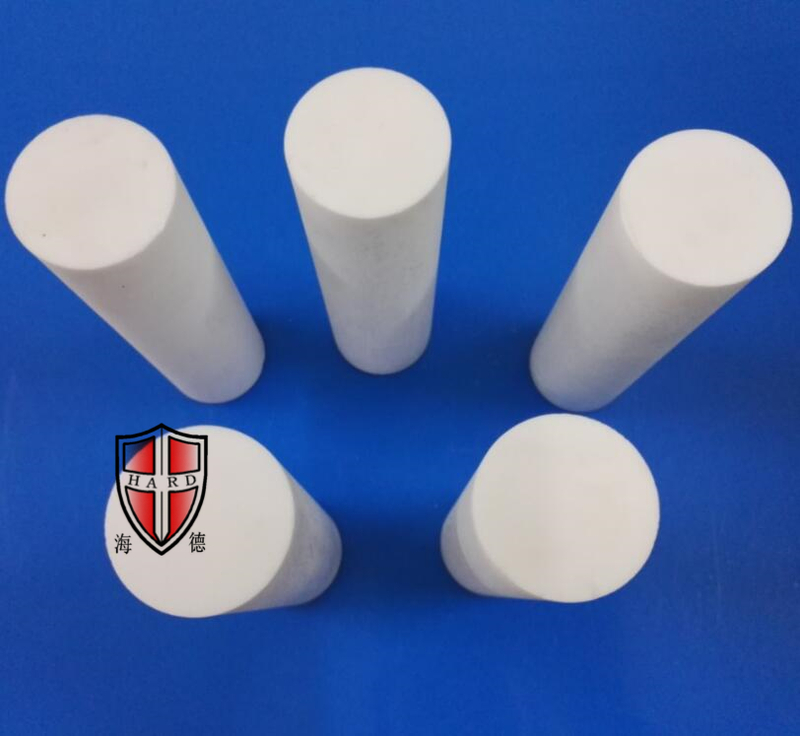 Looking for ideal Industrial Machinable Ceramic Manufacturer & supplier ? We have a wide selection at great prices to help you get creative. 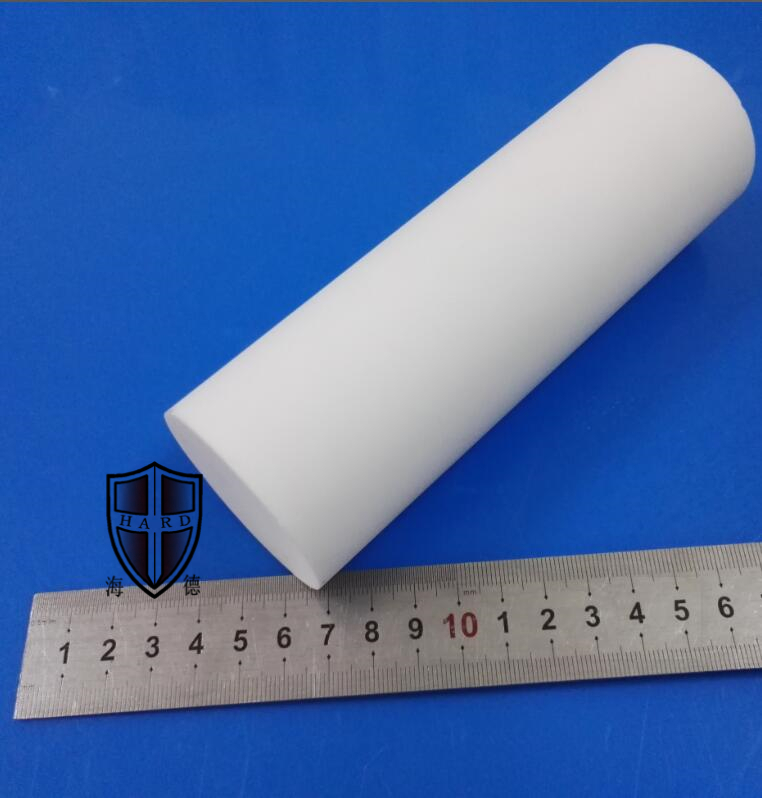 All the Industrial Machinable Ceramics are quality guaranteed. 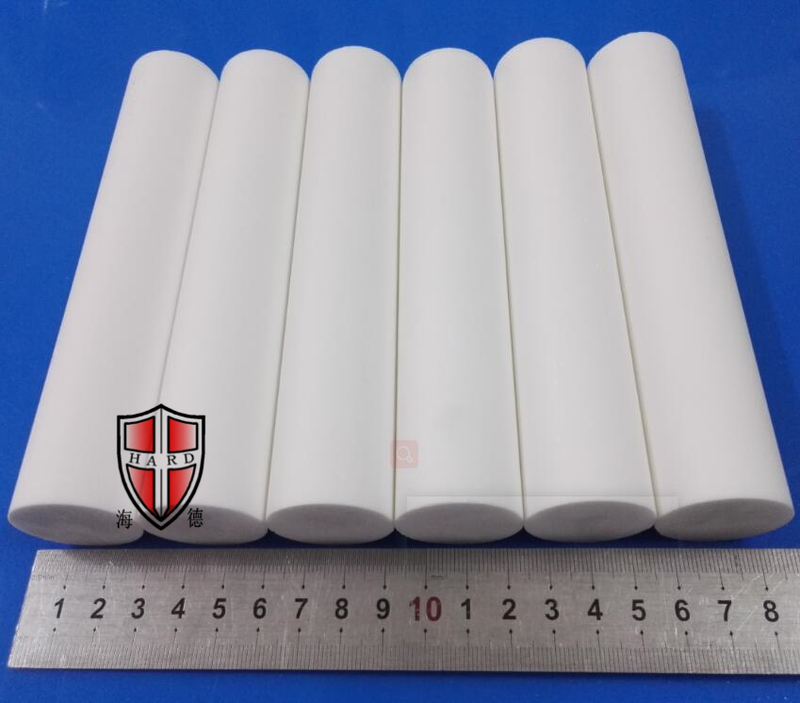 We are China Origin Factory of Machinable Ceramic Tube. If you have any question, please feel free to contact us.